With preorders for the iPhone X not set to start for over a month, Apple is said to be employing a conservative approach with production of its flagship handset, as suppliers are reportedly turning out parts at a pace slower than anticipated. Citing its usual Taiwan-based supply chain sources, DigiTimes reported on Monday that suppliers are currently shipping parts and components to Apple at about 40 percent of the quantities originally anticipated. Despite that, some suppliers are said to still be facing issues with yield rates. While DigiTimes has a mixed track record in predicting Apple's future product plans, it does have sources within Apple's vast supply chain who offer insight on production. The report comes as KGI Securities analyst Ming-Chi Kuo separately reported that suppliers are expected to begin iPhone X production in earnest in the latter half of October, ahead of the product's launch on Nov. 3. 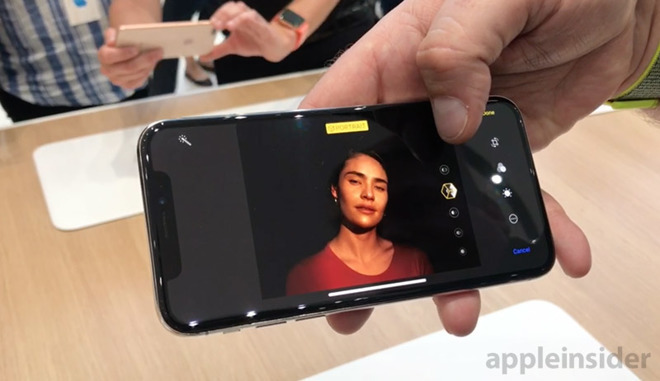 Still, Kuo doesn't believe that suppliers will be able to catch up with demand until some point in the first half of 2018, largely held back by the new Face ID capable TrueDepth camera system. DigiTimes's sources claim that "Apple is waiting to see the pre-sale orders of the iPhone X as well as the sales performance of the iPhone and iPhone 8 Plus" before it begins production of the iPhone X in earnest. The company was said to have employed the same tactic with the iPhone 7 in 2016. The iPhone X represents the first major redesign of the iPhone since Apple debuted the iPhone 6 and iPhone 6 Plus in 2014. It features an edge-to-edge OLED display that ditches the iconic home button for a new swipe-up gesture. 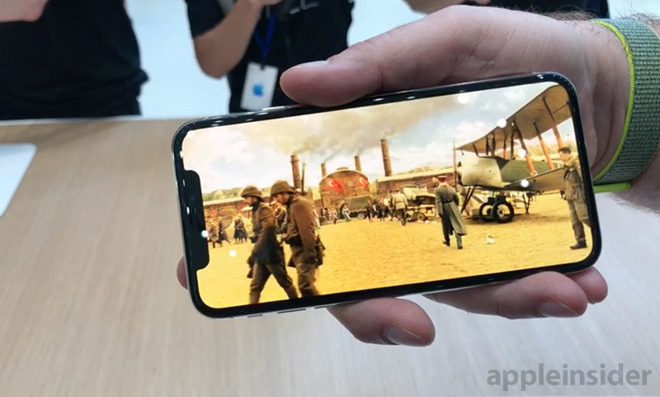 Beyond the TrueDepth camera, the OLED screen is also believed to be a potential bottleneck for the iPhone X, marking the first time Apple has opted to ditch LCD for its handset. Rumors suggest that rival Samsung is the sole OLED supplier for the iPhone X, and that the display alone could cost Apple between $120 and $130 per unit.